Russian United Engine Corporation will develop high-power turboshaft engine for future helicopters. 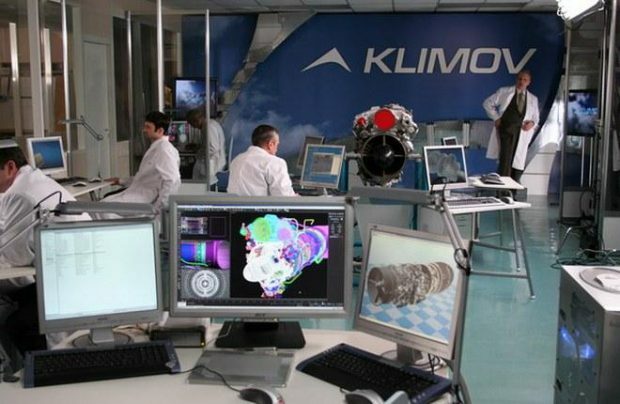 Alexander Vatagin, the chief operating officer of its subsidiary Klimov, said at the International Engine Forum 2018 in Moscow last week that the program is currently at the research phase. It is scheduled to complete in 2019. The target thrust is 6,000 h.p., but more specific performance targets are still being coordinated with the customer – Russian Helicopters. The engine demonstrator is expected to be assembled by 2021, and the development process is scheduled to complete in 2025. The designers claim that they are implementing the latest technologies, tried with UEC latest products, PD-14 and VK-2500M power plants, as well as additive technologies, 3D-printing and innovative materials, including mon-metals. UEC -Klimov did not specify the type of the helicopter, for which the engine is intended. As of today, there is no helicopter produced in Russia for that thrust range. Heavy helicopters, such as Mi-38 ate powered by TV7-117V rated at 2,800 hp at take-off. Super-heavy Mi-26T uses Ukrainian-made D-136 with 11,400 h.p. of thrust.